Struggling Russian Federation aluminium giant U.C. Rusal received a temporary reprieve from the United States Treasury Department late last week in the form of an extension of the deadline for ending third-party transactions. According to a press release issued by the Treasury Department, the new deadline for customers to end commercial transactions with Rusal is November 12. This delay represents the third extension granted the company since sanctions were first placed upon it in early April. An unnamed Treasury official says the rationale for extending the deadline is to allow Rusal to conduct leadership changes at the firm. The United State Treasury Department’s Office of Foreign Assets Control (OFAC) levied sanctions upon Rusal on April 6, citing its alleged interference in the governments of several countries, including allegedly meddling in the United States’ 2016 presidential election. Rusal, along with En+ Group and Oleg Deripaska, are among a handful of organizations named under the sanctions. However, the impact upon Rusal and the wider aluminium trade has been significant. As one of the world’s most prolific providers of alumina, sanctions on Rusal have threatened vital supplies of the substance to a market that was already reeling from the partial shut-down of capacity at the world’s biggest alumina refinery in Brazil. 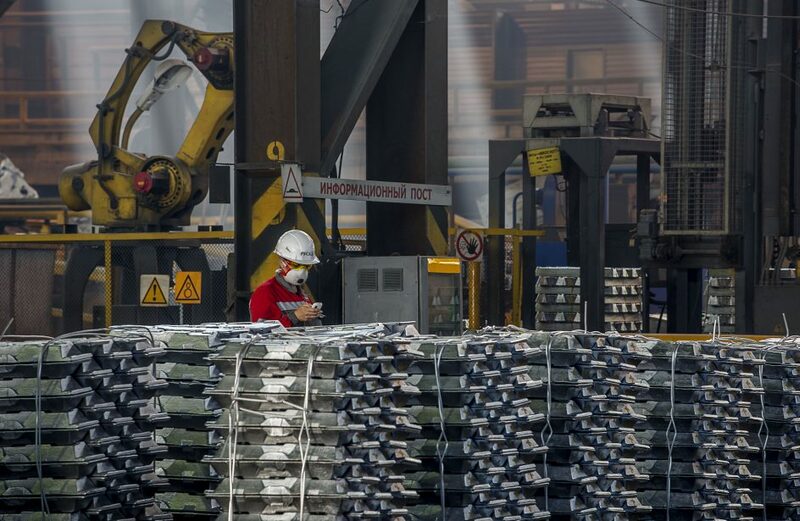 In addition, the threat of sanctions to Rusal’s customers sent many of them scrambling for different, potentially more reliable sources of aluminium and alumina, often at significant cost. And, even if the sanctions are lifted later this year, many experts warn that Rusal will continue to suffer the effects, as the specter of sanctions makes landing long-term contracts all but impossible.